August Rosado: Absolutely! 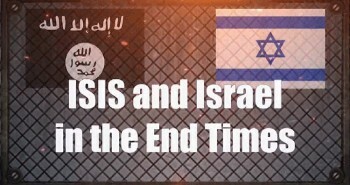 Jesus says in Matthew 24:12, “And because iniquity shall abound the love of many shall wax cold.” Paul said in 2 Timothy 3:13, “But evil men and seducers shall wax worse and worse deceiving and being deceived.” That is exactly what we see as one of the signs of the end times. 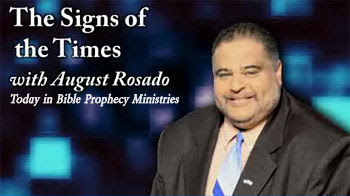 August Rosado: Just as Noah preached to the people that judgment was coming and to repent and be prepared, they rejected Noah’s message just as today they reject the message of Bible prophecy and the soon return of Jesus. 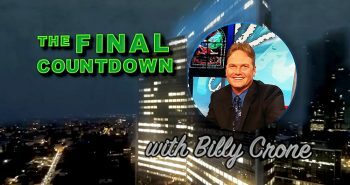 Dr. Reagan: Would you say that just the understanding of Bible prophecy as it’s never been understood before would be a sign of the end times? Dr. Reagan: This reminds me of Daniel. 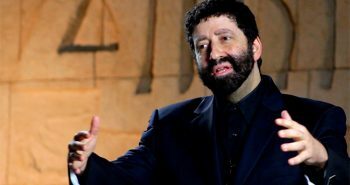 God gave him all these prophecies about the end times and Daniel said he didn’t understand what they meant. What did God tell him? When the time comes they will be understood. 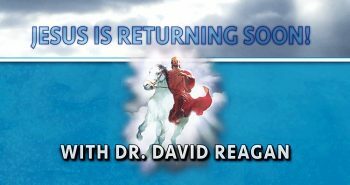 Dr. Reagan: Modern technology is a sign of the end times. 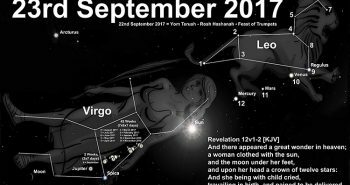 The Two Witnesses are going to be killed in Jerusalem and the whole world is going to look upon their bodies. Before the 1960’s nobody understood that, but we can understand how that’s possible today. August Rosado: It’s possible through satellites. Scoffers scoffing back in the day would claim, “How can all the world see these two witnesses die in the streets of Jerusalem? That is an impossibility.” Now it is not an impossibility. It’s going to happen in the not too distant future due to satellites and every other communications technology that we have. We could easily see these Two Witnesses dead in the streets of the city of Jerusalem.Nathan Jones: Who can even keep up with technology? Just a decade ago technology revolutionized every three years, but now it’s every year and a half and increasing its pace. 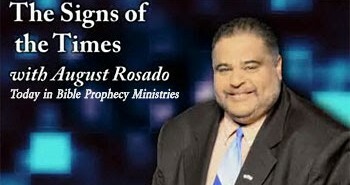 In the next part of our interview with August Rosado, we’ll ask him to point out a positive sign of the end times that points to the Lord’s soon return.